There is a new beta of Windows Media Center Internet TV platform in town, thanks to the efforts of Microsoft. While the Internet TV initiative was launched with the Xbox 360 being the focal point, ironically it will first show up on bug-riddled Windows Vista machines instead. For those who run both Windows Vista Home Premium and Vista Ultimate will soon be able to take advantage of free ad-supported TV content while doing away with the need for a hardware TV tuner. Sounds like a pretty good deal – hopefully the ads that they show here are pretty spiffy ones instead of boring and dry marketing crap that we see these on the idiot box these days. There will be more than a hundred hours of programming which will be available during the beta phase, and fans of “Arrested Development” will be able to look forward to their episodes, along with music concerts by John Mayer and Snoop Dogg. Vista users will also have the added advantage of accessing news clips from MSNBC as well as sports highlights from FOX Sports. Xbox 360 owners who aren’t too busy playing Halo 3 multiplayer with their mates over Xbox Live can also use it as a Windows Media Extender to view the exact same content as their Windows Vista counterparts. 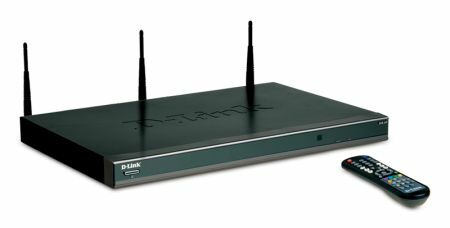 According to Microsoft, Linksys, D-Link and HP Windows Media Center Extenders would be capable of streaming Internet TV content to High Definition TVs.